Time is precious, especially when you have young children. 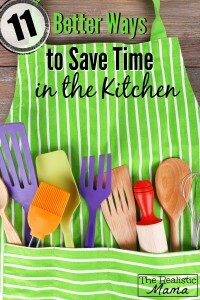 We came across this blog written by Realistic Mama on how to save time in the kitchen (let’s face it, what busy parent doesn’t want to?!) and thought it was worth a share. From quick one pot recipes, to kitchen gadgets designed to save minutes as well as ideas on simple food prep that requires no forward meal planning but ensures you have quick nutritious options at the ready! Take a look here to read more. This week we have had plenty of fun and frolics exploring water play and getting very wet! We have really loved our baby garden this week and have been taking our messy activities out to explore. A few of us went to see the animals from zoolab too – such fun! Next week we will be cooking up some culinary baby friendly treats and doing some spring themed messy activities like flour painting! This week we have had lots of sensory activities including different sensory objects under cling film and we also played with some intriguing scented playdough! The visit from Zoolab was wonderful and the children loved seeing and touching some of the animals. We have been making the most of our new sectioned garden and we have been continuing activities we usually do inside out there! We look forward to working on our garden display next week where we will be making flowers and other garden themed pictures. This week we have been finishing our Easter decorations and enjoying the lovely Easter celebrations. Some of us also went to see the animals when Zoolab came to visit – we got to touch them too! 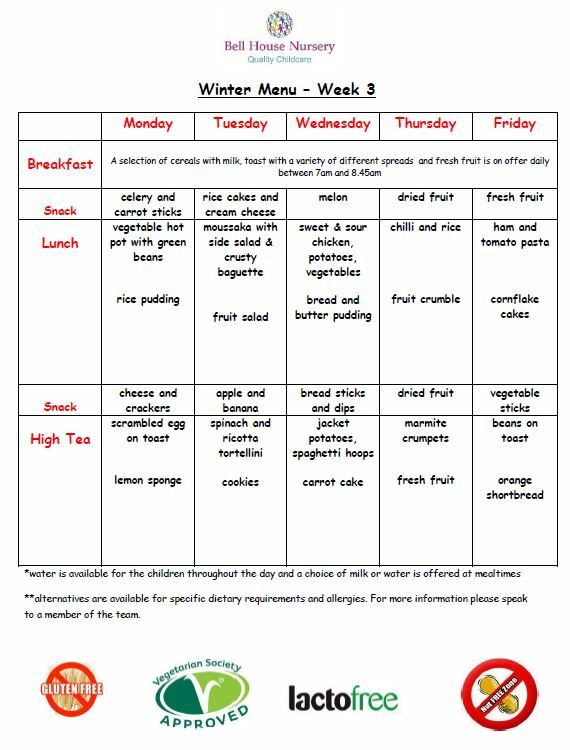 Next week we will be involved in a lot of number and shape activities as well as lots of role play activities, talking about our homes and families. Every morning we sit and have phonics time with our key person which the children really engage with and this week has been no exception. We have also had a lot of time out in the garden as well as getting creative with painting and drawing as well as junk modelling. This week one of the particular highlights was the visit from Zoolab where the Dragonflies were able to look and touch at the animals including a snake, rabbit and large African snail. Next week the number is 24 and the letter is Y. The colour is orange and the shape of the week is a star. 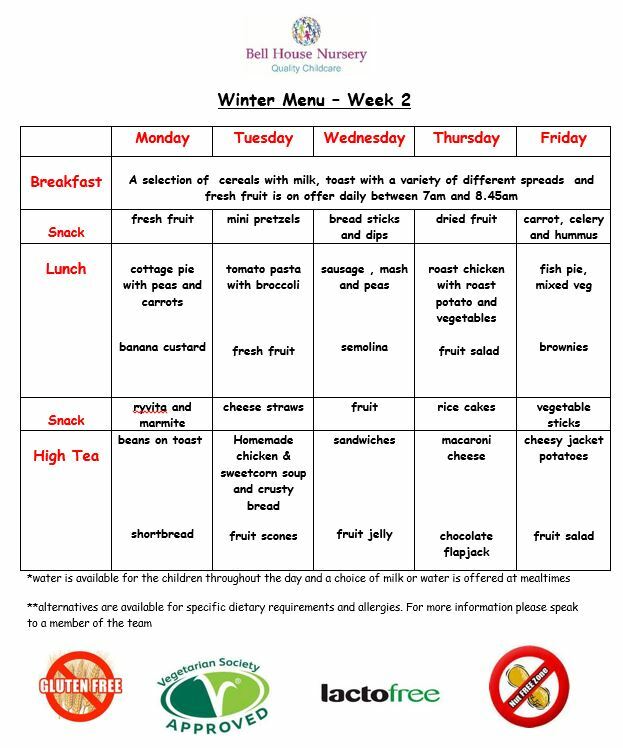 Some of our activities for next week include wheel painting, digging in the garden and playing football outside now that Spring is (hopefully!) here! We hope you all enjoy a wonderful Easter weekend and we look forward to seeing our year-round families back on Tuesday and our term-time families, after a lovely Easter holiday, on 11th April. We just wanted to share this fabulous idea from rainbowswithinreach.blogspot.uk! 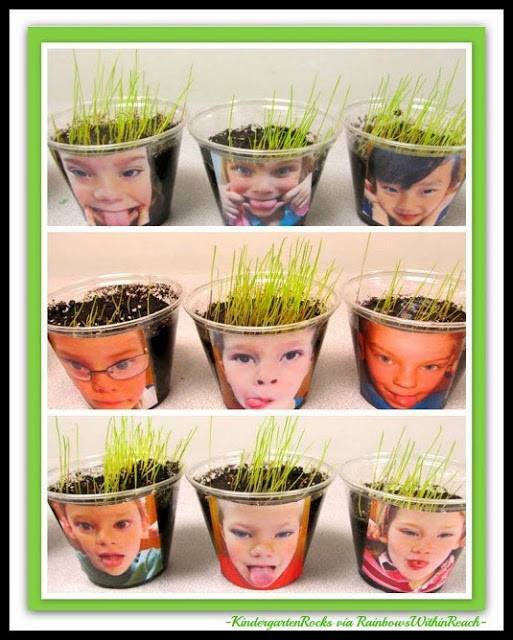 Plant grass seeds in a pot or cup, stick a well positioned picture of your little ones on the front and watch their grass hair grow! Bound to create a few giggles as well as introducing delayed gratification (not seeing instant results) and a fun way to learn about nature and science! We have loved making our Easter gifts and cards this week! The little ones have also really enjoyed leaf painting and also printing with vegetables. We also have a new baby garden which has provided endless enjoyment and fun this week, especially with the sunny weather earlier on! Next week we will be finishing off our Easter gifts and creating some Easter collages from twigs and feathers, as well as having creative fun sponge painting! This week we have been having lots of fun decorating balloons for our birthday board! The children also loved making Easter crowns for our Easter party on Thursday – which was a huge success! We also made a wonderful St Patrick’s Day rainbow. We are finishing off our lovely Easter gifts next week and are very excited about having a cooking afternoon making delicious nests as well as our trip to see Easter bunnies at the pet shop! Carrying on with our Easter celebrations this week we have been making our gifts, cards and displays! We have been spending a lot of time talking about the world, moon and rockets for a wonderful upcoming display. We have also been doing lots of crafts for our “We’re going on a Bear Hunt” display. Next week, we will be finishing our Spring tree and also visiting Dragonflies for a session on the interactive white board. We will be continuing the Easter fun and having an egg hunt in the garden! This week has been so much fun with our Easter celebrations starting including our super fun Easter party, making cards and pressies! We have also been running our science experiments that the children love taking part in and exploring themselves and we have had LOTS of garden time! The children also really enjoyed making chicks and bird feeders this week. Next week the letter is Q and the number is 23. The colour of the week is blue and the shape is a circle. We will be having lots of puppet show fun next week as well as our usual show and tell that the children love to be part of. We will be getting creative with junk modelling and also having bike races and a bear hunt in the garden! Just a reminder to all our term time families that Spring term finishes on Tuesday 22nd March and Summer term starts back on the 11th April. Easter holiday and term dates reminder! A gentle reminder to all our term-time families that next Tuesday (22nd March) is the last day of term before the Easter holiday. The Summer term starts back at nursery on 11th April. To all our year round families, the nursery will be closed on Good Friday (25th March) and Easter Monday (28th March). Wishing all our families and friends with connections to Ireland a very merry St Patrick’s Day today! The sun is shining here in Godalming in celebration and we hope it is too over on the green island! Easter Party – Thursday 17th March! 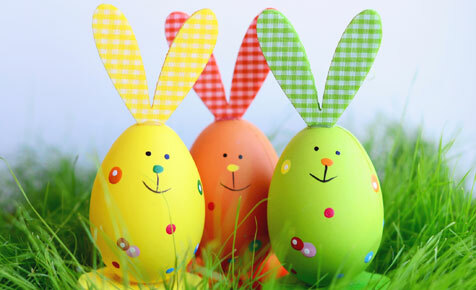 We will be having an Easter party on Thursday (17th) from 3 – 4.30pm with lots of party fun and games! There will also be a competition for the best Easter Bonnet in each room! If you would like to take part then please make an Easter bonnet at home with your child and bring it to nursery on Thursday.